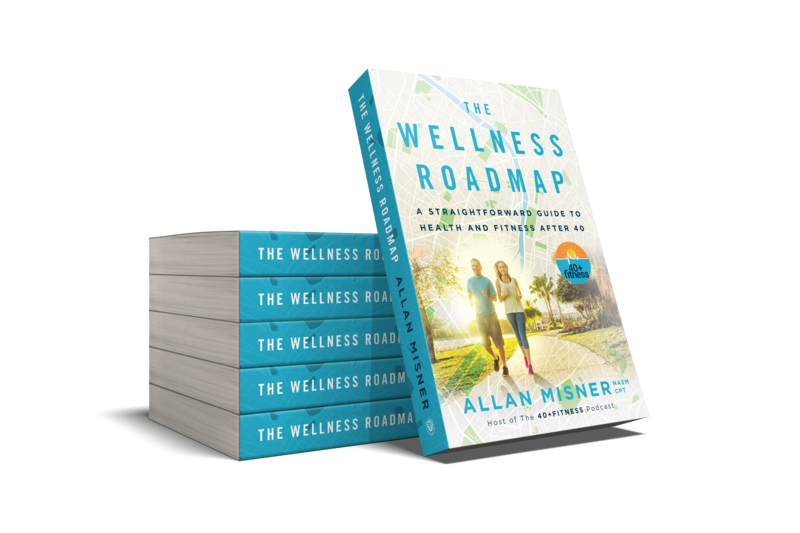 In The Wellness Roadmap, certified personal trainer Allan Misner provides powerful tools for middle-agers who want to live happier, healthier, and more fit lives. He helps us understand our bodies’ unique needs and abilities while offering invaluable direction for choosing sustainable training, nutrition, and recovery plans that suit our specific fitness goals. And he introduces the concept of the Wellness GPS to keep us focused along the way. Allan Misner is a National Academy of Sports Medicine (NASM) Certified Personal Trainer and a Functional Aging Institute (FAI) Certified Functional Aging Specialist. Allan is the creator of the thriving 40+ Fitness Community, providing one-on-one and group fitness coaching, nutritional guidance, and personal training for clients over the age of 40. 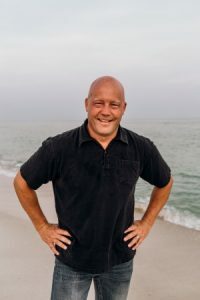 He is also the host of the 40+ Fitness Podcast, for which he has interviewed hundreds of health and wellness experts with a wide range of specialities.